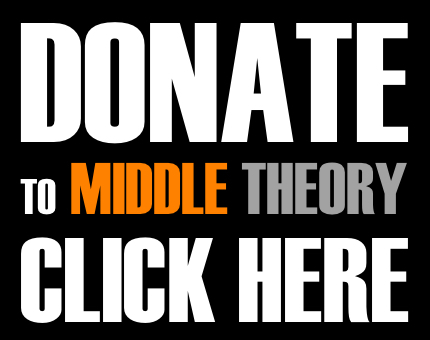 This week on Middle Theory, an unusual last-minute turn of events sees the FBI reopening an investigation into the Clinton email server scandal, thanks to new emails discovered in a separate investigation. In response, Director James Comey is now in the spotlight, and placed at odds with the Clinton Campaign and Democratic leadership. As Halloween passes and makes way for November, election day is nearly upon us. The Mouth is joined by The Reverend Oakley as they tackle issues ranging from Obamacare premiums that are expected to rise by 25% for some plans in the coming year, to Kasich casting his ballot for John McCain, instead of Trump. 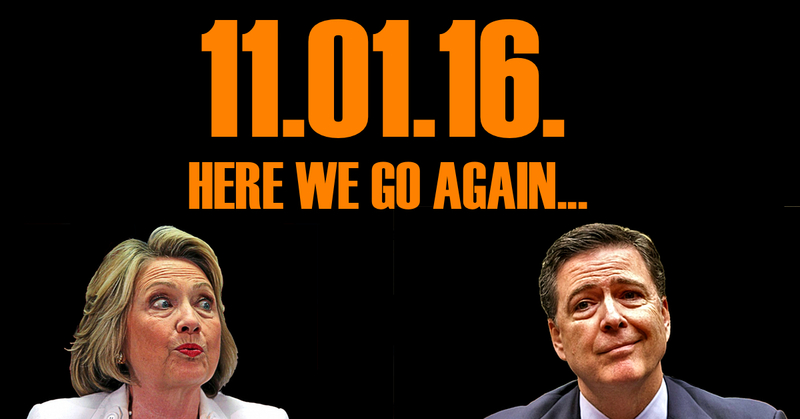 Then at the heart of the discussion, we find ourselves on a trip down memory lane, as FBI director Comey announces the agency’s Clinton email probe has suddenly been reopened, just eleven days before election day. The Clinton Campaign, and the Obama Whitehouse, are understandably concerned with this decision, resulting from new discoveries in an unrelated FBI investigation of Anthony Weiner, estranged husband of Clinton aide Huma Abadeen; Weiner is suspected of possible engagement of illicit text communications with a 15-year-old girl from North Carolina. Will the new investigation sway the election? This entry was posted in Podcasts and tagged Clinton, Donald Trump, FBI, Mosul, Nebraska Pipeline, Obama by Micah Hanks. Bookmark the permalink.